A collection of exclusive posters from Scotland. The series contains motifs from the northern islands of Orkney and Shetland to the Outer Hebrides, as well as motifs from the Isle of Skye and the central Scottish Highlands. Foto Factory visited Ærø during summer. Here are the posters! Foto Factory visited Anholt and the small island impressed with its magnificent scenery. We now have six posters from Anholt! Foto Factory launches new photographs from Denmark. 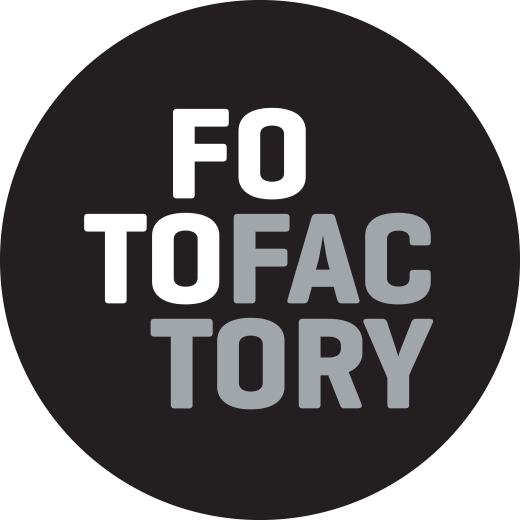 Foto Factory is a photo gallery in Copenhagen, started by Maria Rosendal and Martin Bay. Danish photo art is a series of danish posters that take you on a journey into Denmarks natural and cultural landscape. We have been on the small danish island, Læsø – and made two new posters. We are always in search of green shades in nature. Foto Factory is pleased to present photo art from the Faroe Islands.